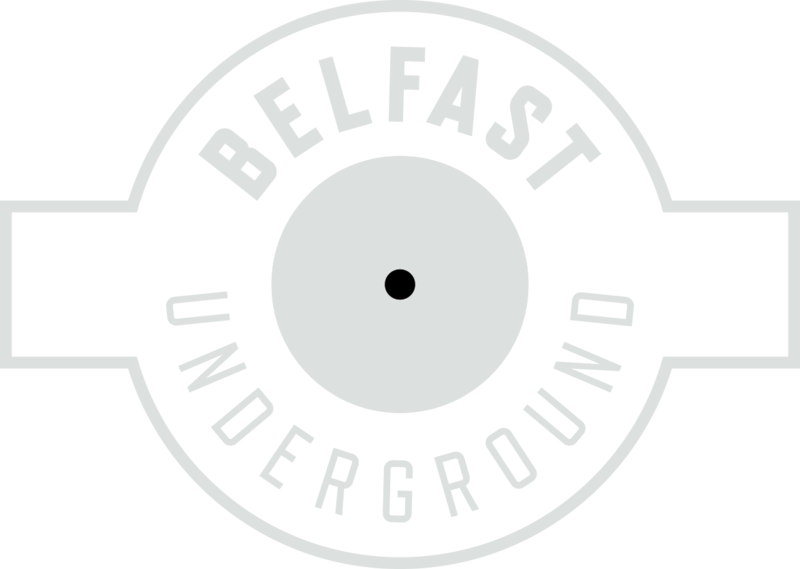 Cave DJz are Belfast’s Cricky Lyttle and Christopher Black (Blacky) known for their techno night ‘Cave’ which seen guests such as James Ruskin, Pet Duo, Marco Bailey, Patrick DSP, A.Paul and many more. The project is the result of years of DJ sets together and a love of tough as nails techno! Cave sessions will try and capture this same spirit while showcasing their own productions, current techno weaponry and plenty of classics thrown in for good measure!